The polio vaccination team had visited the house of the actor at around 5 pm in the evening. 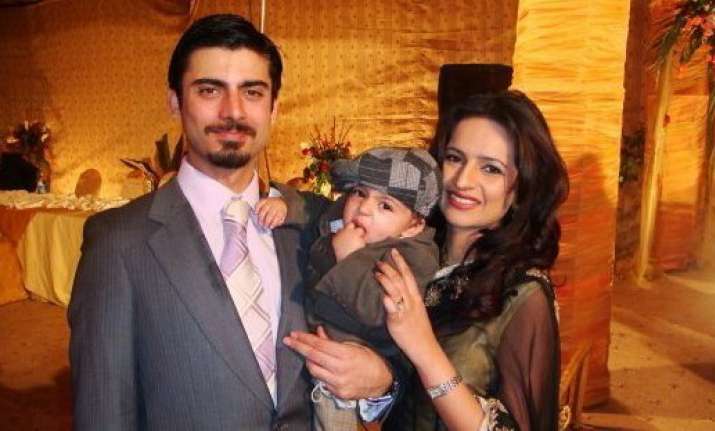 Pakistani actor Fawad Khan has refused to give his daughter polio vaccination by the Pakistani Vaccination team. An FIR has been filed against him. The manager of Fawad Khan said, that he is not in the country. He also said that Fawad Khan has not denied for the polio vaccination for daughter.The polio vaccination team had visited the house of the actor at around 5 pm in the evening. The UCMO said, “but the head of the family refused to have the children vaccinated by the vaccination team”. The manager of the Pakistani actor said, that the parents were not there in the home when the vaccination team reached their home. The manager also said that the actor is not in Pakistan now. Earlier he was in Dubai. He was in Dubai for the opening ceremony of Pakistan Super League. Now, the actor is in the US.Fawad Khan is going to take strict and legal action against the FIR that was filed against him, if the FIR is not taken back.